Everything you need to know about Parks on Tap 2018! We are excited to announce that Parks on Tap is returning to Philly’s parks this year, bigger and better than ever before! For its third season, Parks on Tap 2018 will kick off on April 26 at the Azalea Garden and will run through September 30, making it the longest season to date. Plus, seven more parks will welcome the traveling beer garden for the first time this year. 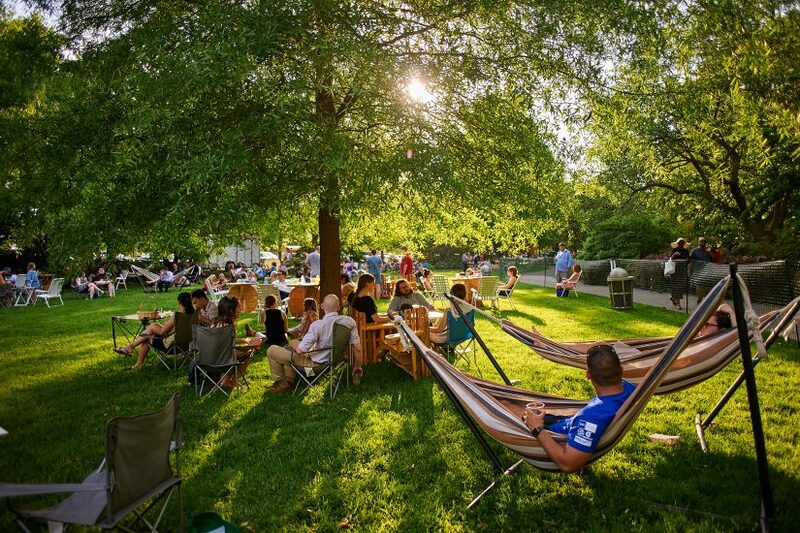 Parks on Tap, the beer garden that gives back, is a partnership of Fairmount Park Conservancy and Philadelphia Parks & Recreation with FCM Hospitality. 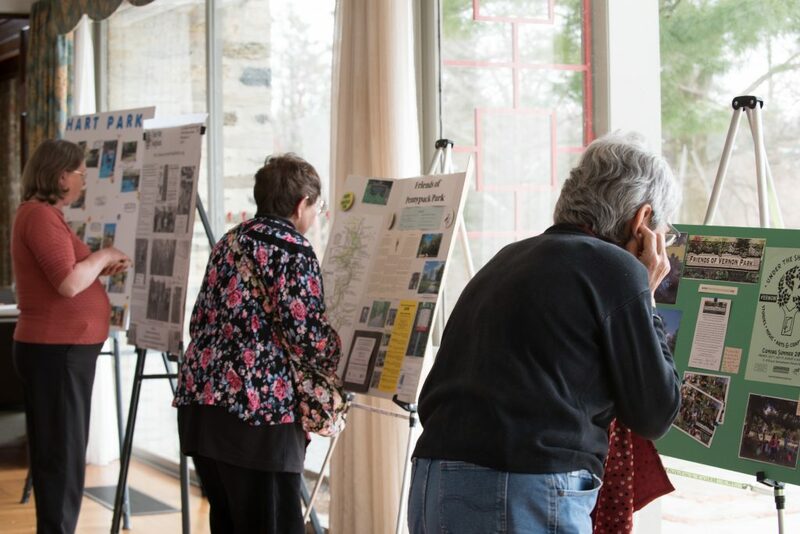 The program brings people of all ages together and activates the city’s parks, including smaller neighborhood parks, locations in East and West Fairmount Park, and public spaces near Center City. What’s more, a portion of the proceeds from each location is reinvested into Philadelphia’s park system. This year, there will be some welcome returns, including yoga every Thursday from 6-7pm with Roots 2 Rise and happy hour fundraisers that will raise money for that week’s particular park. But expect some new additions, including brunch options on Saturdays and Sundays, more life-sized games–even a newly built bar! Here’s the full Parks on Tap 2018 schedule, featuring 23 parks! Parks in bold are sites that Parks on Tap will visit for the first time this year. Be sure to check back here and Parks on Tap’s website for more information, including this year’s food and drinks menu and more! 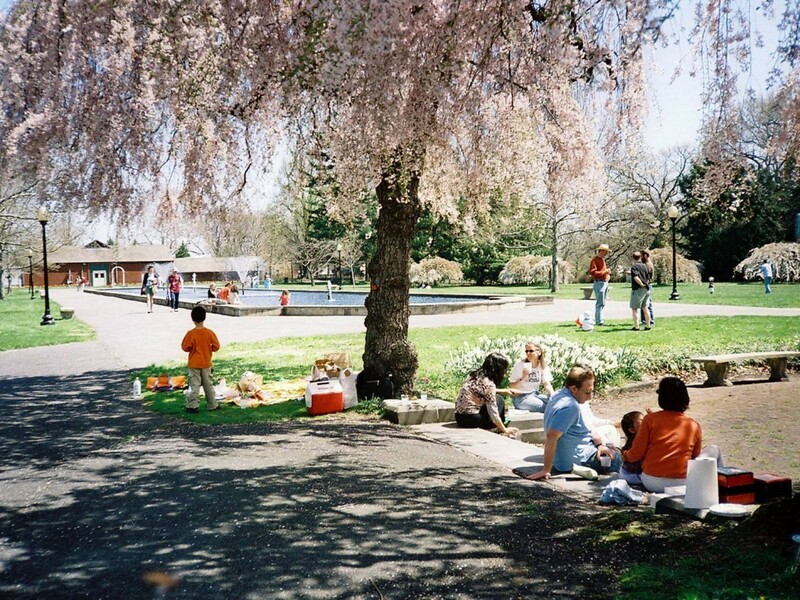 For more fun ways to celebrate spring in Philly’s parks, click here.